Dust resistant.Stackable. Does not come with the car shown. 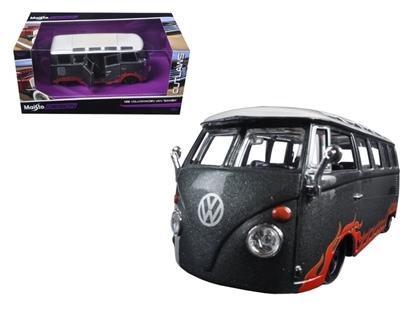 Brand new 1:25 scale diecast model car of Volkswagen Van Samba Grey "Outlaws" die cast car model by Maisto.Brand new box. Rubber tires. 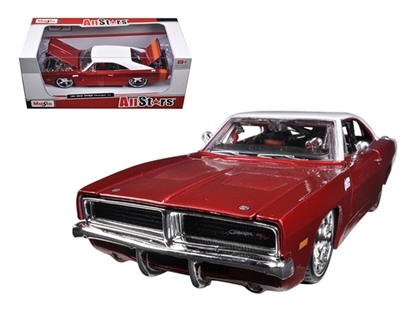 Brand new 1:25 scalediecast model of1969 Dodge Charger R/T Burgundy/White die cast model car by Maisto.Brand newbox. Rubber tires. 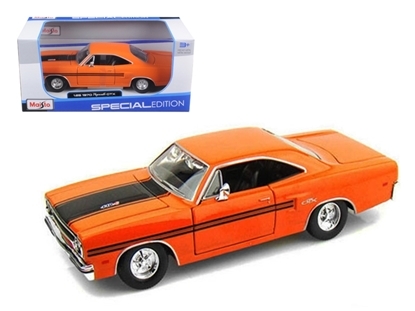 Brand new 1:25 scalediecast car model of 1970 Plymouth GTX Orange die cast car by Maisto.Brand newbox. Rubber tires. 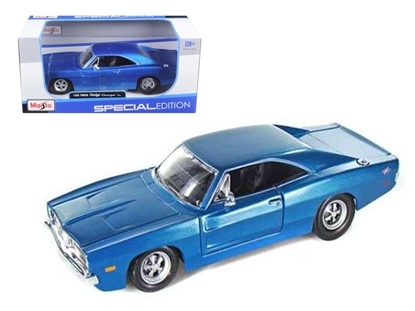 Brand new 1:24 scalediecast car model of 1969 Dodge Charger R/T die cast car by Maisto.Brand newbox. Rubber tires. 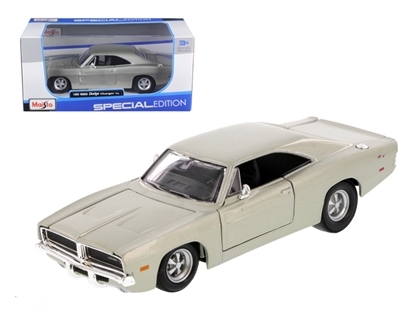 Brand new 1:25 scalediecast model of 1969 Dodge Charger R/T die cast model car by Maisto.Brand newbox. Rubber tires. 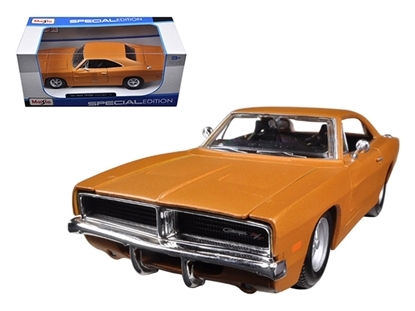 Brand new 1:25 scalediecast model car of 1969 Dodge Charger R/T Orange die cast car model by Maisto.Brand newbox. Rubber tires. 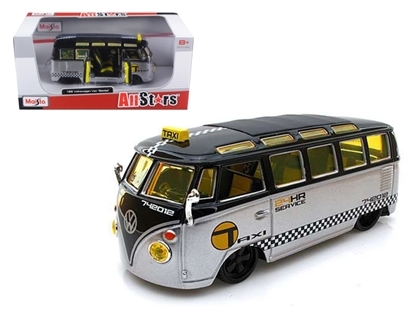 Brand new 1:25 scalediecast model car of Volkswagen Samba Van / Bus Taxi Silver/Black by Maisto.Brand newbox. Rubber tires. Brand new 1:25 scalediecast model of 1948 Ford F-1Pickup die cast model car by Maisto.Brand newbox. Rubber tires. Brand new 1:25 scalediecast car model of1948 Ford F-1 Pickup die cast car by Maisto.Brand newbox. Rubber tires. 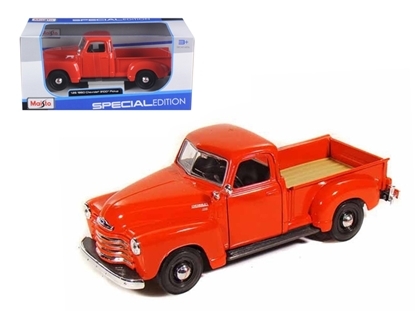 Brand new 1:25 scalediecast car model of1950 Chevrolet 3100 Pick Up Truck die cast car by Maisto.Brand newbox. Rubber tires. 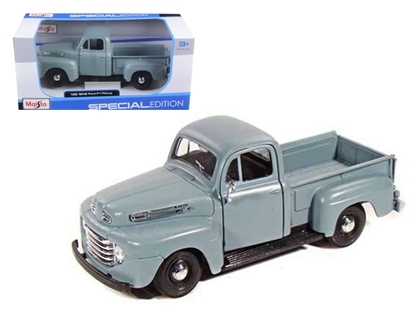 Brand new 1:25 scalediecast car model of1950 Chevrolet 3100 Pickup die cast car by Maisto.Brand newbox. Rubber tires. 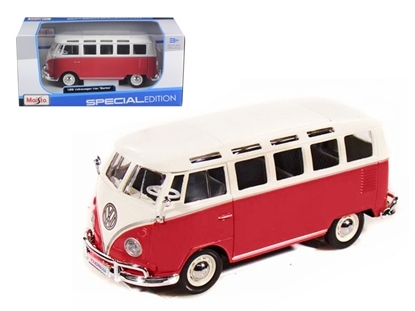 Brand new 1:25 scalediecast model of Volkswagen Van Samba die cast model car by Maisto.Brand newbox. Rubber tires. 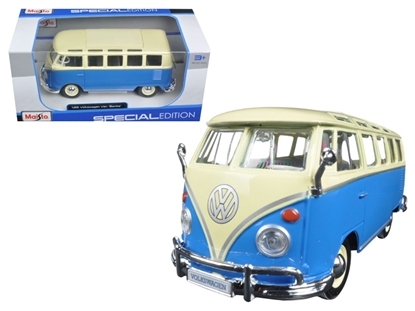 Brand new 1:25 scalediecast model ofVolkswagen Van Samba Bus Bluedie cast model car by Maisto.Brand newbox. Rubber tires. 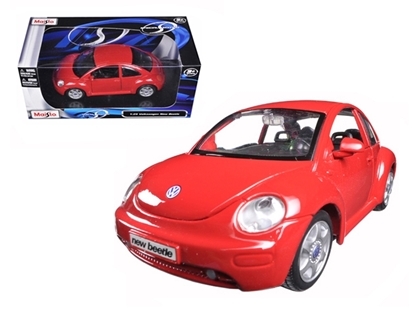 Brand new 1:25 scale diecast car model of Volkswagen New Beetle Red die cast model car by Maisto.Brand new box. Rubber tires. 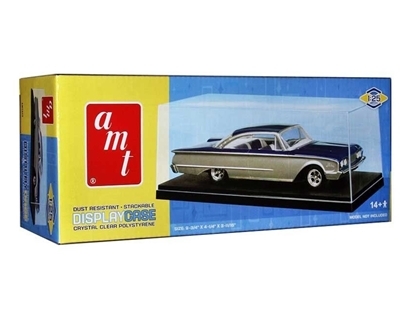 Brand new 1:25 scalediecast model car of 1965 Chevrolet El Camino Blue die cast car model by Maisto.Brand newbox. Rubber tires. 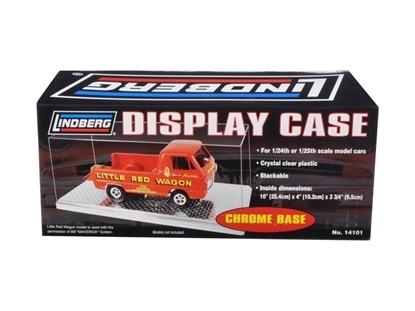 Brand new 1:25 scalediecast model car of 1965 Chevrolet El Camino Yellow die cast car model by Maisto.Brand newbox. Rubber tires.